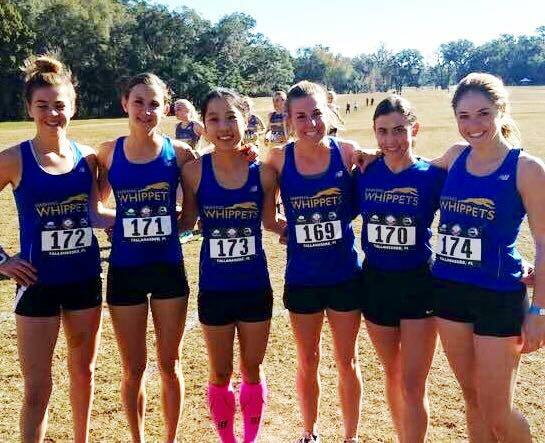 Finish Line Physical Therapy is a proud Wellness Partner for the Dashing Whippets Running Team! Finish Line PT has been an active participant in the NYC running community since 2006, and we are thrilled to be officially working with the Dashing Whippets – one of the most diverse, competitive, inclusive clubs in New York. To select more than one option, hold the "command" or "ctrl" button.